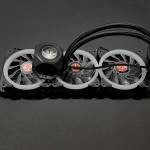 Thermaltake is one of the biggest manufacturers of PC components and hardware and is showing no signs of slowing down. The amount of products they release on a yearly basis is absolutely astonishing. 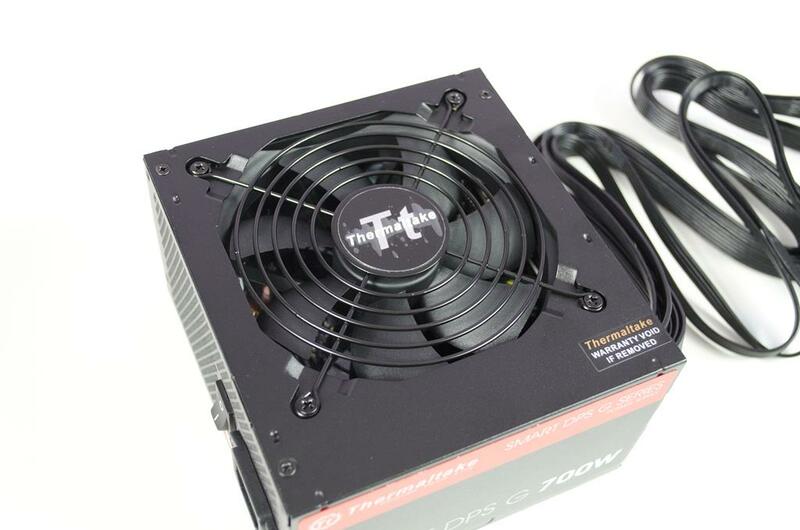 From cases to coolers, power supplies, fans and more, Thermaltake has a well-rounded portfolio of products. 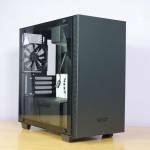 Currently focusing on the Modding and PC Gaming communities, Thermaltake offer products that perform well and are aesthetically pleasing without breaking the bank. 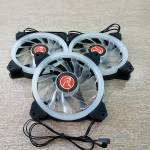 Thermaltake also regularly works with companies like ASUS and more to help further the compatibility of their products with other industry-leading companies. 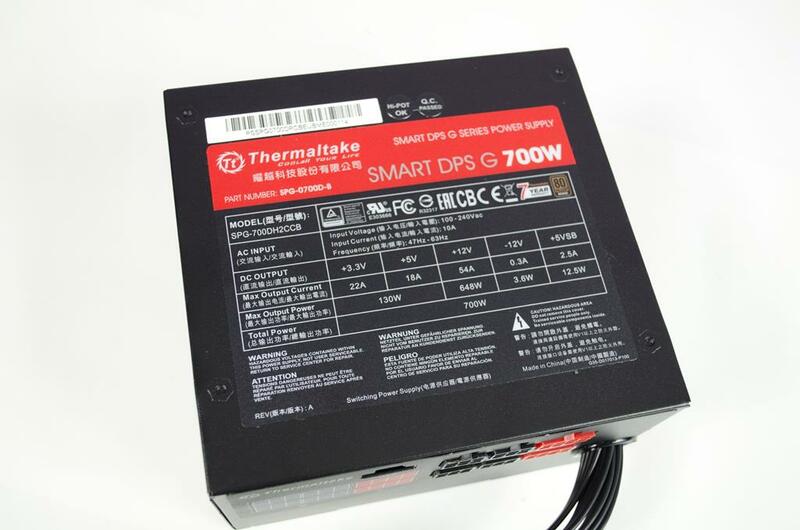 Today, we are taking a look at one of their bronze rated power supplies by way the of the Smart DPS G 700W. 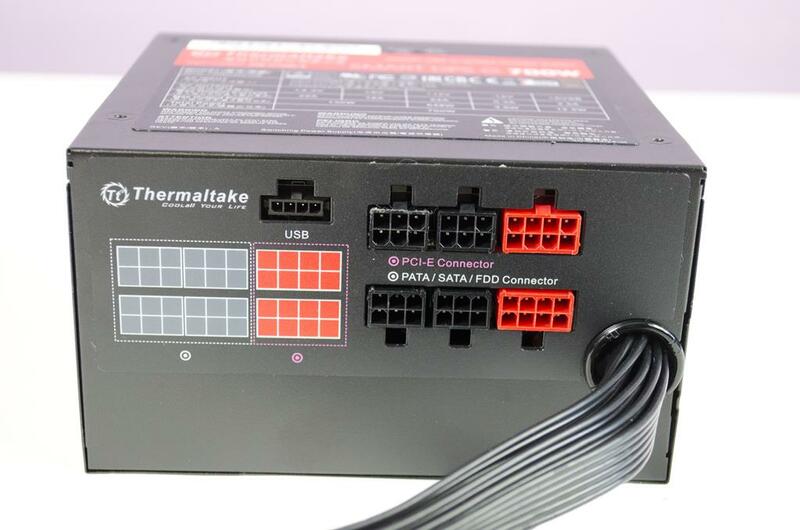 The PSU can make use of Thermaltake’s software and allows users to monitor its efficiency, output, power saving options and much more. Coming in at around £80, it will be interesting to see how will this PSU performs as we will be putting it through its paces to the best of our ability. 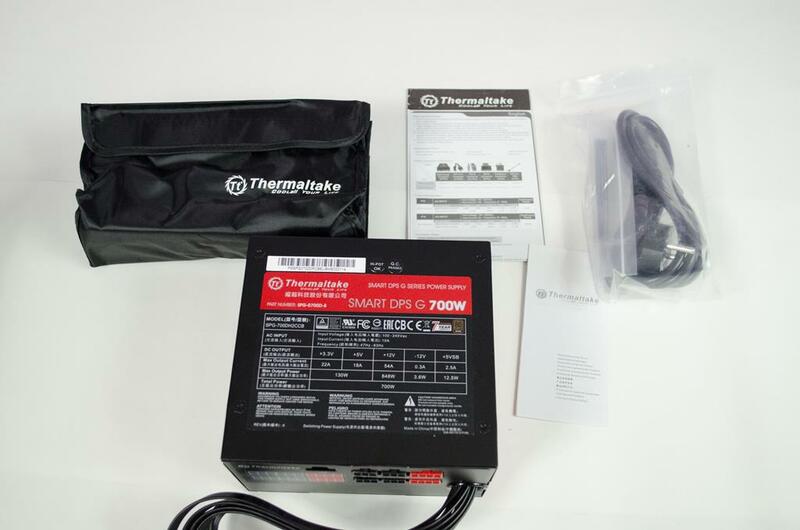 Starting off with the packaging and Thermaltake have included plenty of information on all side. The front gives us our first look at the PSU itself and some of the main features. The one that sticks out to me is that 7-year warranty! 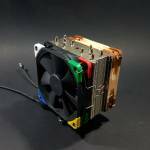 That is massive and when added to the rest of the features this PSU has to offer, it should let consumers know Thermaltake is serious and willing to back up their claims about this product. On to the back and we can see some of the monitoring software that you can use with this PSU alongside the types of connections it has to offer. Inside the box are a couple of manuals, a power cable, a bag with modular cables and the power supply itself. Not only do the cables come in a nice carry pouch, they are also inside plastic bags when you first get them. This helps to make sure that you receive them in the best possible condition. Taking them out of their bags and we can see the flat nature of them. This is designed to help them fit behind the motherboard tray a bit easier and also to allow better routing. The topside of the PSU has all the technical information and warning labels one could want. Each side has a bit of text on it that includes the model of the PSU and the Thermaltake logo. Thermaltake have gone with a red/black theme for this PSU and it is evident on almost every side. On the backside, we can see where all the connectors will plug in. Thermaltake have even labelled and colour coated them for ease of use. 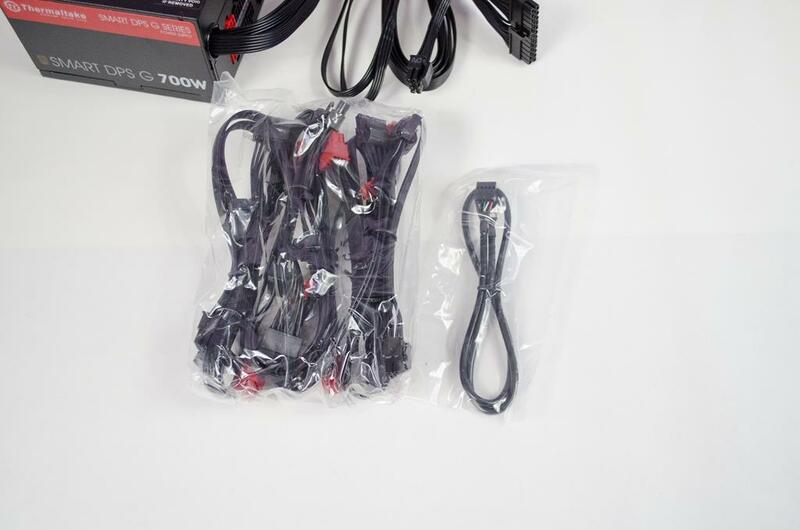 The Red connectors are going to be for your GPU, these can also be monitored VIA the DPS G software. The black connectors will be for MOLEX and SATA needs. For those wanting to make use of the software, you will need to make sure to plug the USB cabled into the PSU and a compatible header on your motherboard. One thing I like here is that Thermaltake has added a sticker to let you know the fan doesn’t always come on. 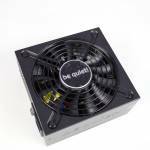 This is major as it helps to conserve energy and will also help with the longevity of the PSU. 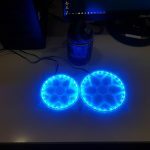 This is becoming more and more popular across a wide range of hardware and is great to see. There is also a power button for when you want to make sure the PSU is completely turned off which is always recommended when plugging or unplugging the mains cables. 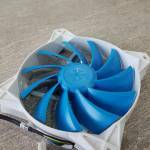 The fan will provide sufficient airflow to help and keep the PSU cool. 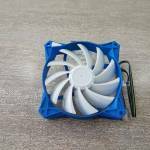 You’ll notice the fan grill can easily be taken off by removing four screws. While easy as it is, I don’t recommend doing this unless you know what you’re doing. The DPS G PC App can not only monitor and allow you to control your power supply, it can help monitor your system as a whole. By plugging the USB cable into the PSU and Motherboard you can access a whole host of monitoring and customization options. 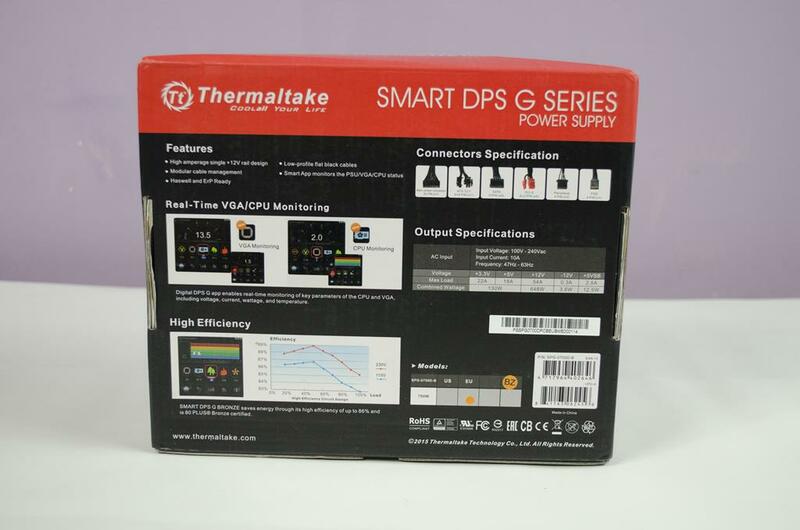 Check out Thermaltake’s video below to see some of the main features the DPS G PC App has to offer. While we don’t have a proper load tester, I still like to run some tests where I can. For this, I get out my trusty multimeter and check the 3.3, 5 and 12v lines. I check them all at idle and various loads. During my testing, all results came back well within their respected limits which is exactly what we would expect to see from any PSU of this nature. 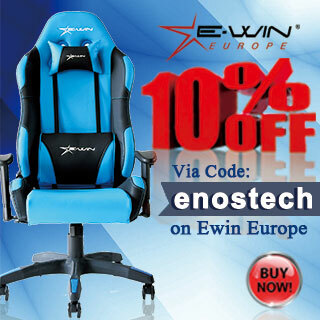 While it only features a Bronze 80PLUS rating, that still means it operates at least at an 80% efficiency. The Smart DPS G 700W Power Supply had no issues pushing two ASUS Strix 1060’s. Whether they were both mining or one was mining while the other gaming, this PSU didn’t flinch at the loads. While I couldn’t test for ripple in the lines or any of that, I am confident this PSU offers adequate performance for its given rating and wattage. Also, being backed by a 7-year warranty is sure to give you a peace of mind when it comes to the performance. 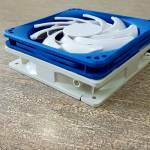 With the integration of the DPS G PC App Thermaltake have really kicked things up a notch. Not only can you monitor and manage the PSU itself, you can also keep a watchful eye on some of your other hardware. 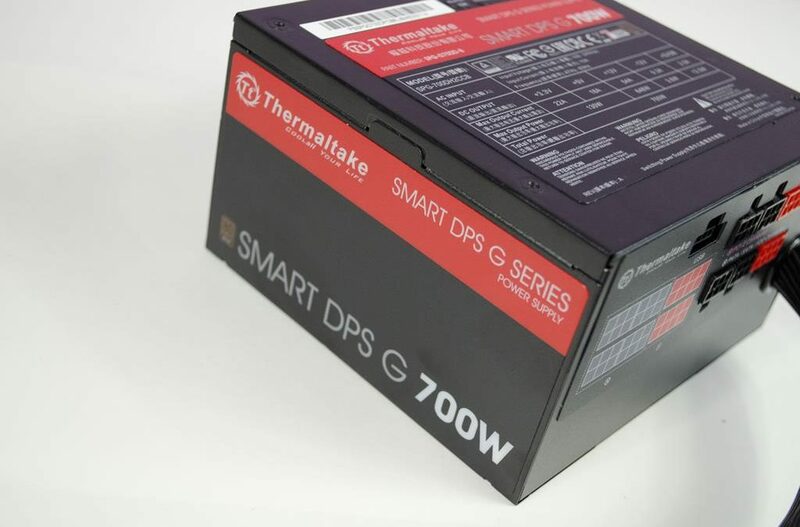 Alongside this, the Smart DPS G 700W Power Supply is comprised of quality components and has a fairly pleasing aesthetic, if you’re into red that is. The Semi-modular nature of this PSU and it’s flat cables allow them to be easily managed and tucked out of the way where needed. 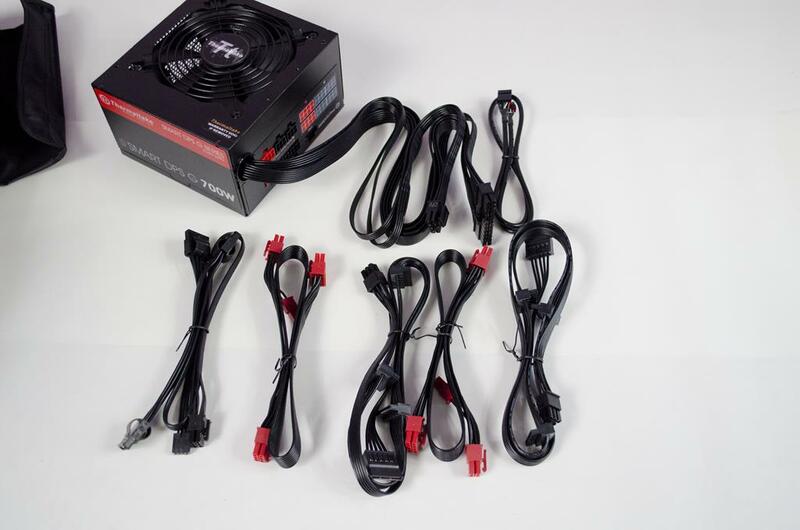 Thermaltake have decided to make the 24 Pin and 8 Pin power cables non-modular which isn’t an issue these days as most any PC will require at least these two to be plugged in to operate. 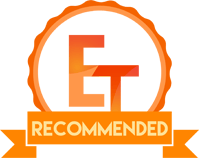 there’s not too much that can be done for a PSU other than making sure it is made of quality components and Thermaltake have surely done this even if it does only carry the Bronze 80PLUS rating. 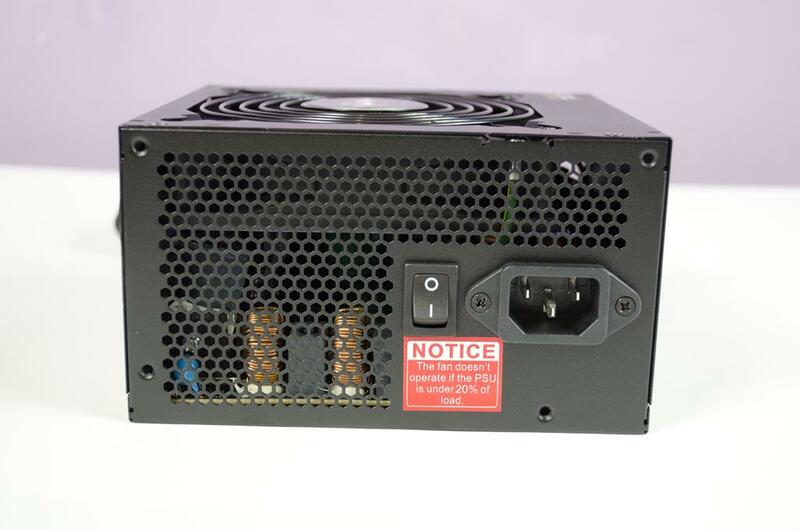 This is definitely not the cheapest 700W bronze PSU on the market right now. However, it offers the monitoring VIA the DPS G PC App that others just don’t have. 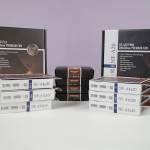 Also, the price isn’t that much more than other well-known branded PSUs of the same wattage, we’re talking a £5-£10 difference in a lot of cases. 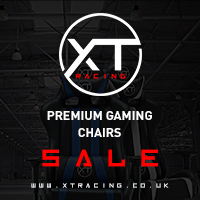 For the extra couple of quid, not only do you get the monitoring compatibility, you also get a 7-year warranty which is significantly longer than most others. So, when all is said and done that extra £10 does get you quite a bit for your money! 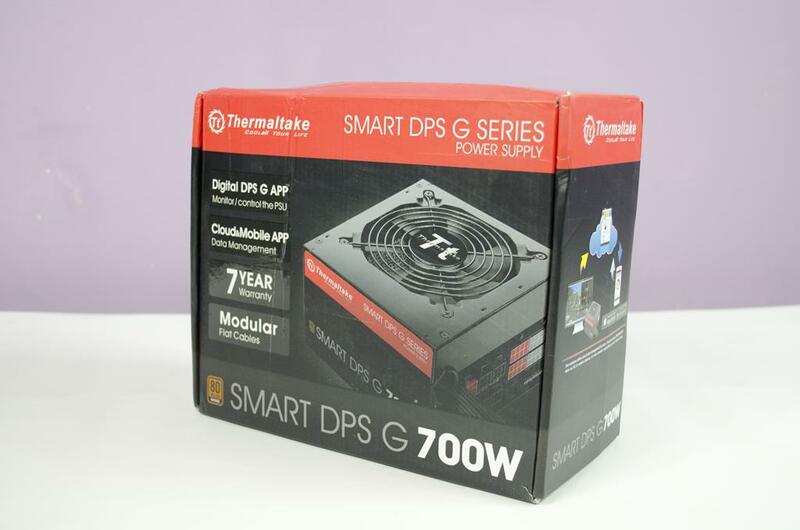 Many thanks to Thermaltake for sending in a sample of their Smart DPS G 700W Power Supply for this review.